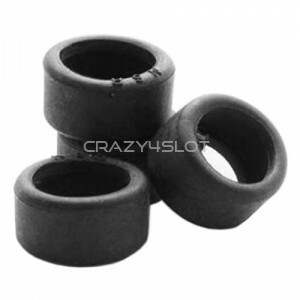 Slot.it C1 Chaparral 2E Replacement Tyres. 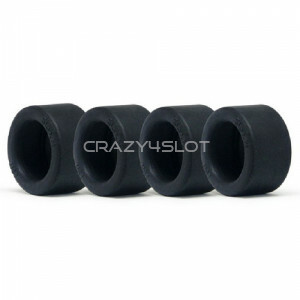 Pack of 4 tyres. 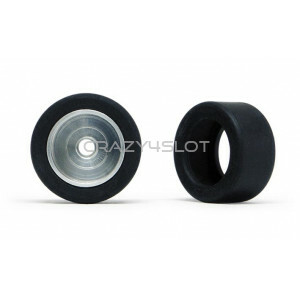 ..
Slot.it front tyres 16x8mm, mould number Dwg 1088. 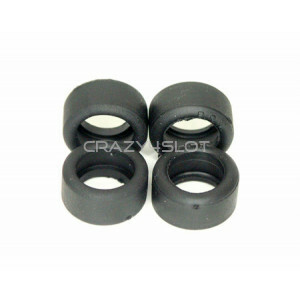 Suitable for PA33 alloy wheels. 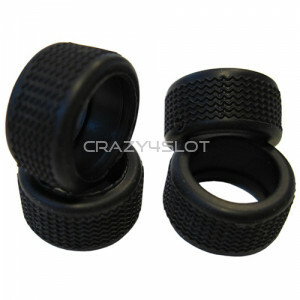 - Tires..
Slot.it front tyres 17.2x9.5mm, mould number Dwg 1159. Pack of 4 tyres. 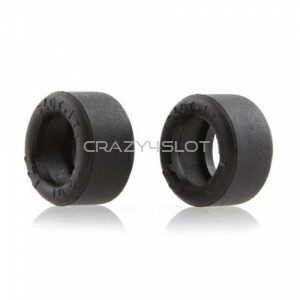 ..
Slot.it C1 Racing Tyres 17.8x10mm, mould number Dwg 1167. 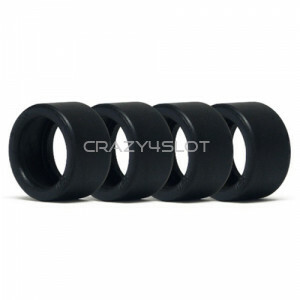 Pack of 4 tyres. ..
Tyres type '1228' made in C1 compound, for Classic rear wheels, used as box stock starting from..
Slot.it C1 Racing Tyres 19x10.5mm, mould number Dwg 1152. 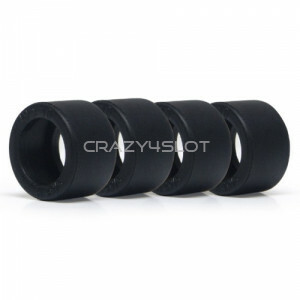 Pack of 4 tyres. 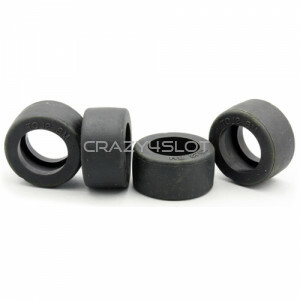 ..
NSR Slick Ultragrip Rear Tyres 21x12mm for larger 17 diameter wheels or Fly Classic plastic whe..
Slot.it E1 Racing Tyres 17x10mm, mould number Dwg 1170. 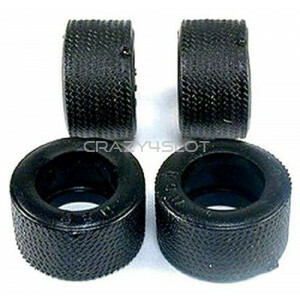 Pack of 4 tyres. 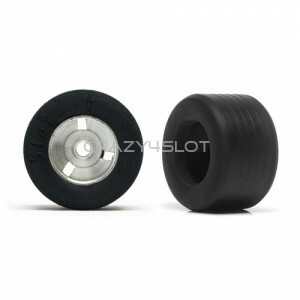 ..
Slot.it Racing F1 Rear Tyres 20x12mm, F22 compound and mould number Dwg 1068. 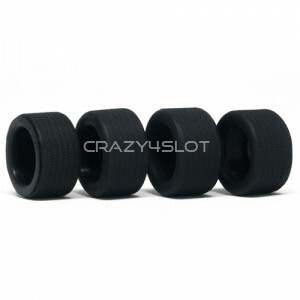 Pack of 4 tyres..
Slot.it slick racing tyres 18x10mm, F22 compound and mould number dwg 1207. 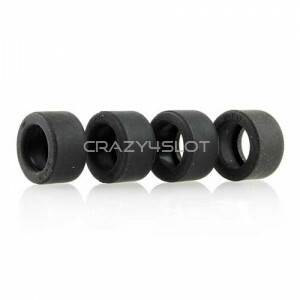 Pack of 4 tyres. ..